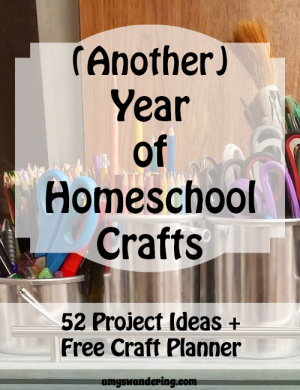 Where Do you Homeschool? Show It Off! 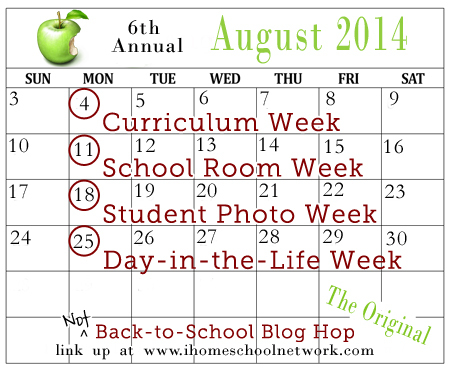 It is School Room Week at the Not Back-to-School Blog Hop. It doesn’t have to be a dedicated room. We just want to see where the learning happens! 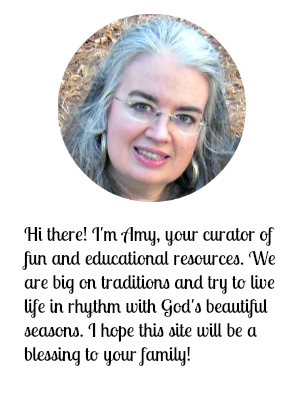 Don’t miss the FREE audio book and study guide near the end of this post! I am very interested in listening to one. Jim Hodges Audio Books Makes History Come Alive with Henty books and more….. When we first began listening to our new audio book, True to the Old Flag, we were captivated as we heard Mr. Hodges change his voice in so many ways. Whatever character he was reading about, he would become. Voice inflections, accents and all! We knew that we would NOT get bored! He has a way of making the story so interesting & the listener feels as if he or she is right there with the characters of the book. My son is always asking if we can listen to one more chapter, when it’s time for our listening session to end. 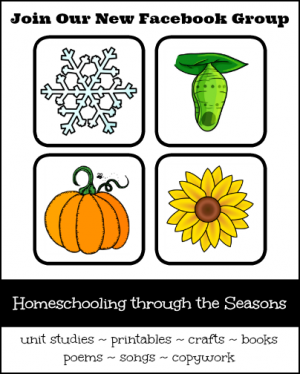 This audio books giveaway will bless your homeschool with a resource the whole family can enjoy. Would you like to try one of his audio books AND study guides for free? 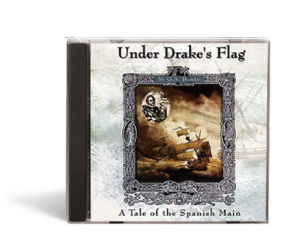 All of us, get a free download of the book, Under Drake’s Flag! Exciting, isn’t it? Setting: AD 1580 – Sailing ships, The Inquisition – Circumnavigation of the Globe. Story: With hearty singing of Psalms, Drake and his crew greeted the Pomo Indians who resided in an area known today as San Francisco. Sir Francis Drake is the first English explorer to circumnavigate the globe and thus sail upon the Pacific Ocean. Ned Hearne and three of his friends make up part of Drake’s crew. The boys will share in Drake’s adventures on the Spanish Main in the 1580s. The heroic adventures of Francis Drake and life on the Spanish Main (Central America) will come alive through the masterful storytelling of G.A. Henty. 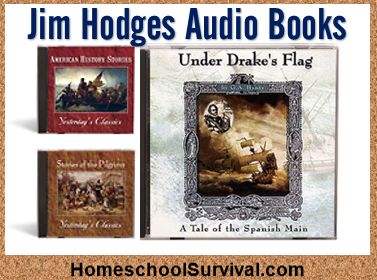 In order to get this FREE full length audio book and study guide, just go here to Jim Hodges Audio Books and enter your email address and download code of HSEDrake. 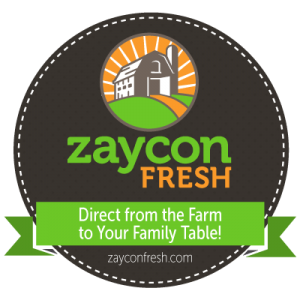 This is only available for a limited time, so get it before it expires. 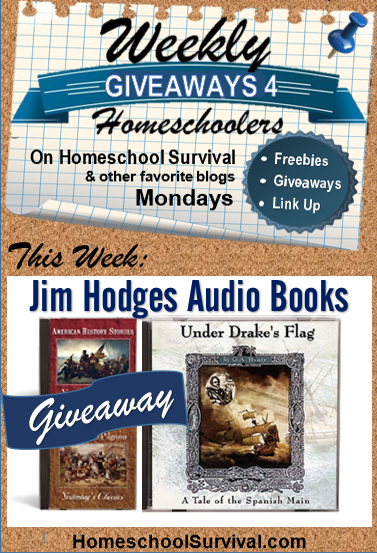 Jim Hodges Audio Books Giveaway – enter with one link or enter with them all!